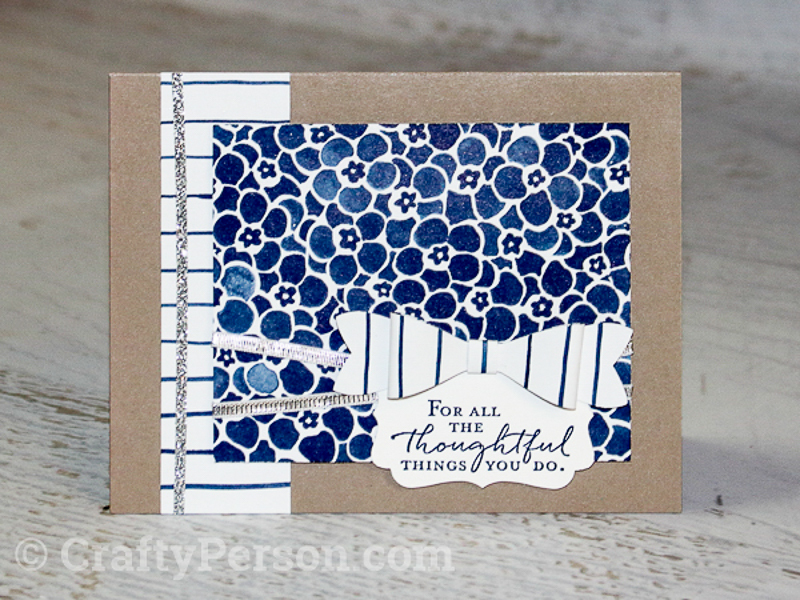 A single template can be a jumping off point for lots of different cards. 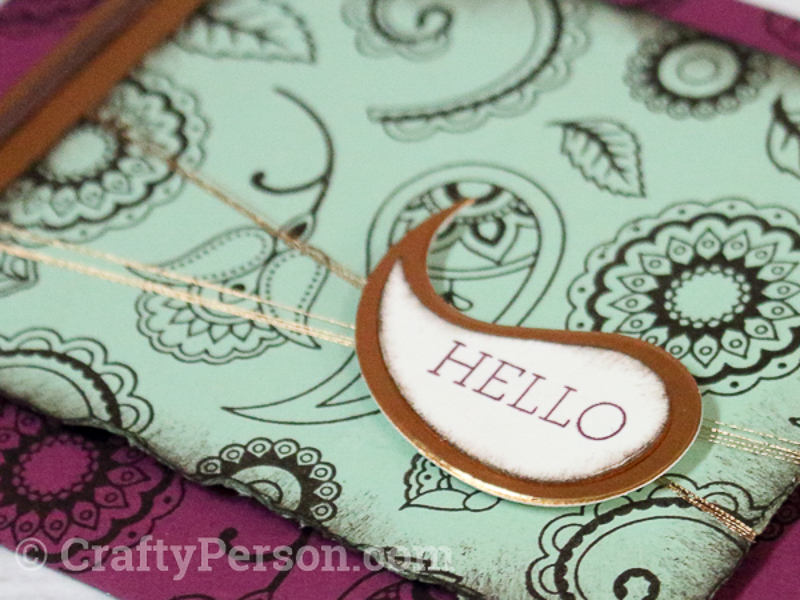 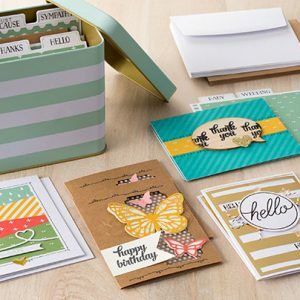 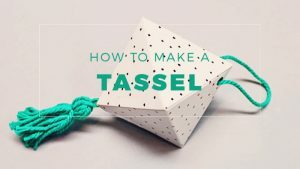 Pick a card template, stamp set, coordinating Designer Series Paper or cardstock layers, and some embellishments and you’ll have what you need to start creating something wonderful. 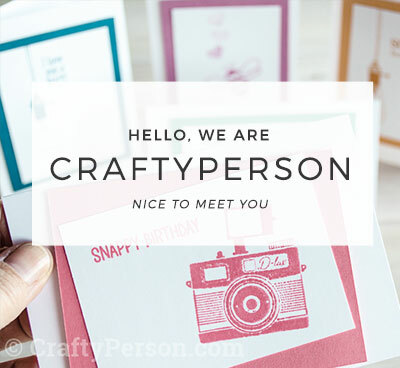 From clean and simple to “wow” – it can all get started with a card template! 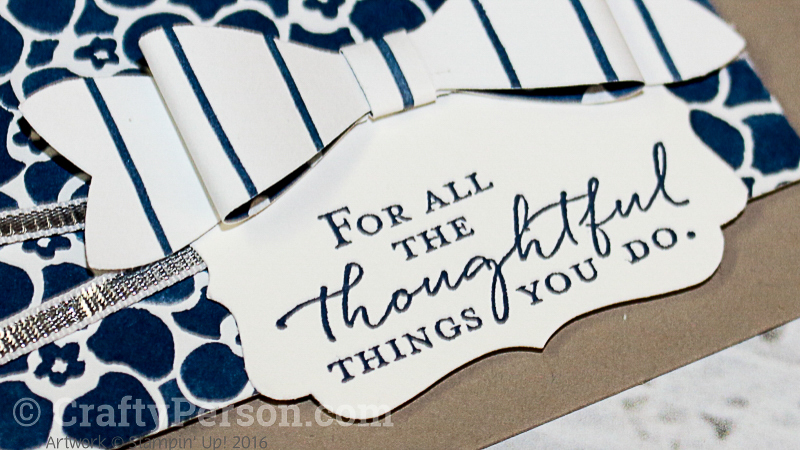 Are you ready for some creative inspiration? 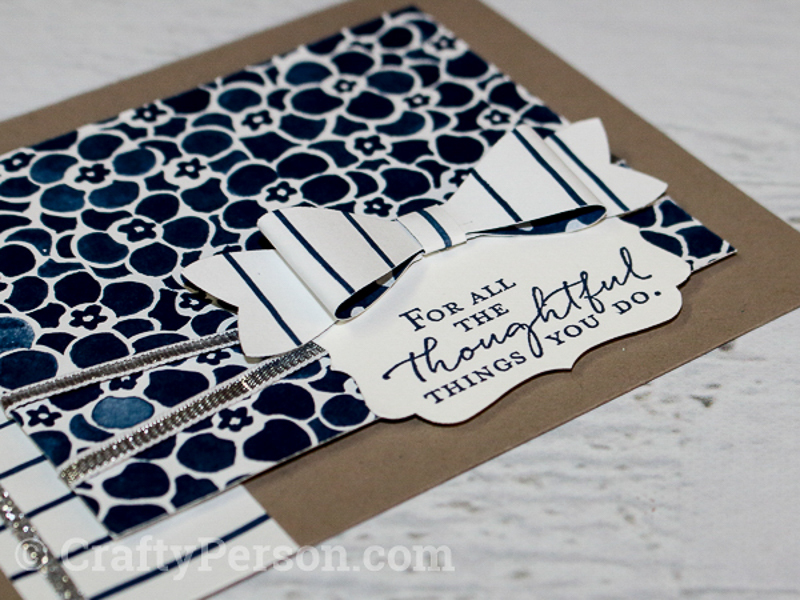 Try a Card Layout! 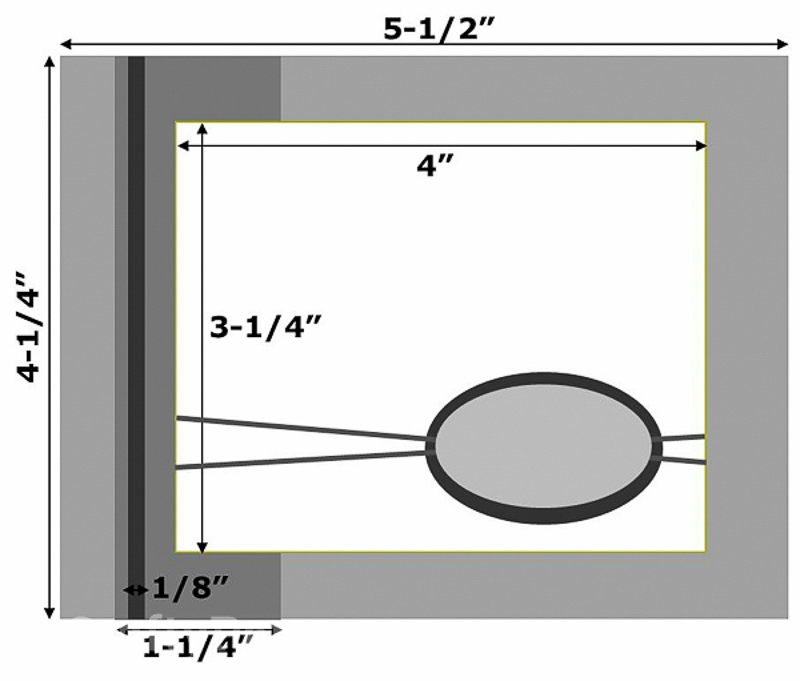 Arrange photopolymer stamps on Block E as shown below. 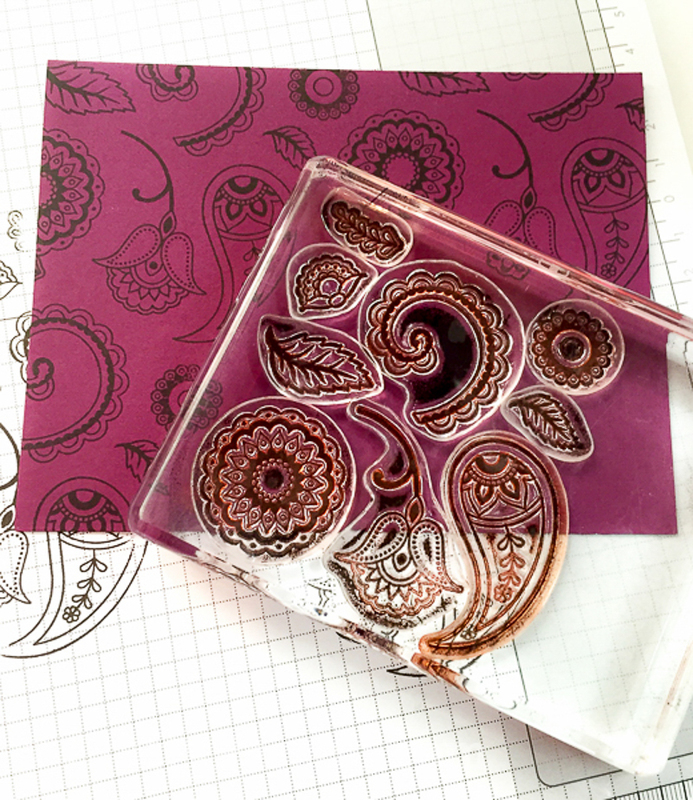 It’s like creating a whole new stamp! 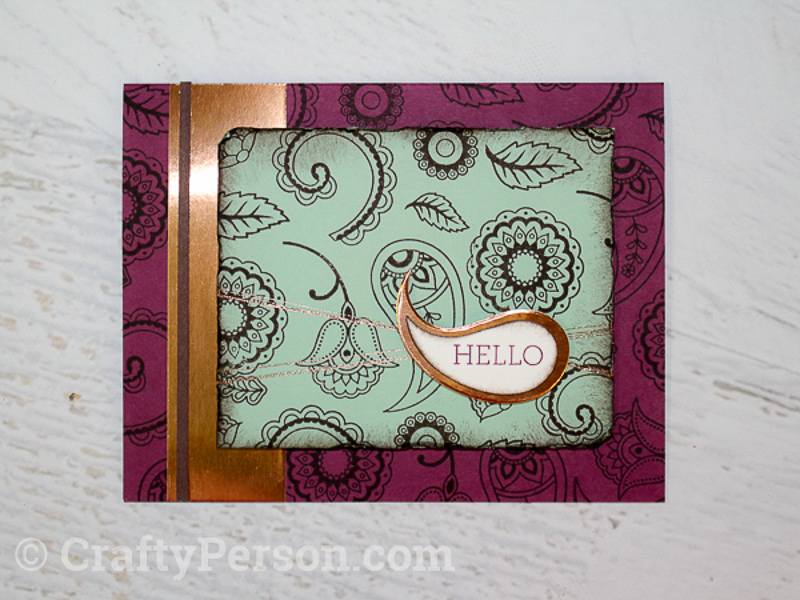 The samples we created for this Card Layout feature the Paisleys & Posies and Floral Phrases stamp sets. 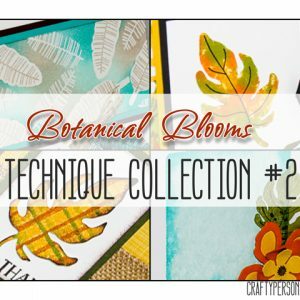 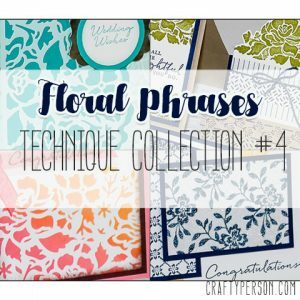 When we were creating Technique Collection #4, that was just released, we had enjoyed creating with Floral Phrases stamp set and coordinating suite of products that we just had to use it again. 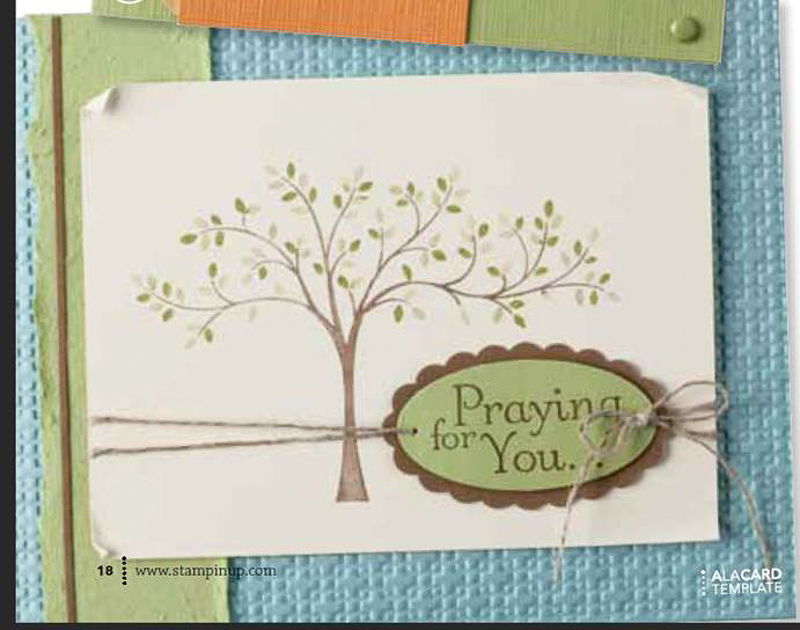 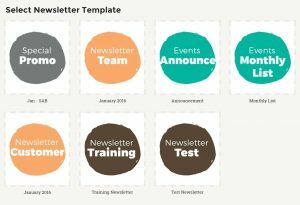 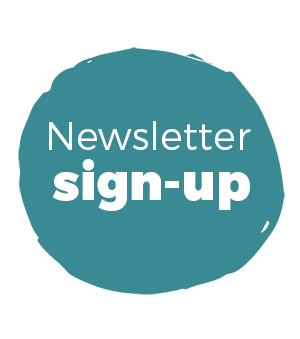 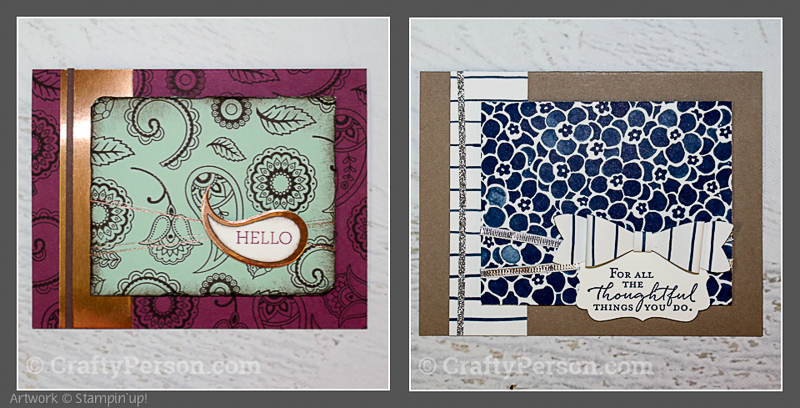 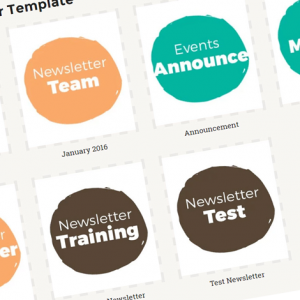 Never miss a Card Layout Tutorial by signing-up for our email newsletter delivered weekly.